Insulin: It is important to identify whether you are a high or low insulin secretor, which will determin your overall health, the cause for obesity, increase risk of diabetes, heart disease, cancer, Alzheimer’s and premature aging. Dr. Ludwig, assistant professor of Pediatrics and Nutrition at Harvard School of Medicine has shown in his research, that the way our body produces insulin in responds to any type of sugar or carbohydrate determines whether we lose or gain weight and belly fat. 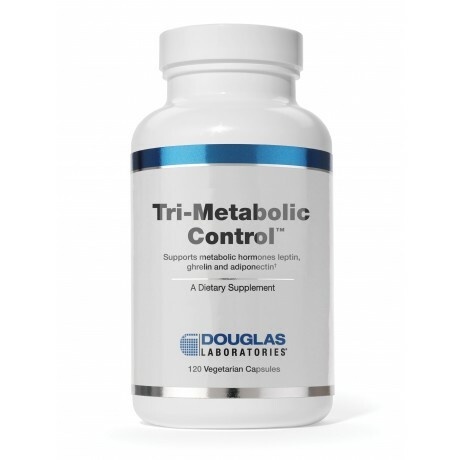 Knowing how your insulin functions helps me optimize your nutritional approach. Although, this is an easy blood test, covered by most insurance companies, most doctors do not use it. Individuals that secrete high amounts of insulin will gain more body weight and belly fat (also known as waist circumference). And people who are high insulin secretors and eat low-fat diets gain even more weight. This makes sense because insulin stimulates hunger and it is a fat storage hormone, which makes you store belly fat. When you eat a high-carbohydrate meal, your blood insulin lever rises rapidly, causing your blood sugar to plummet, and making you very hungry. Consequently, you crave more carbs, more sugar and eat more the whole day. Eating a low glycemic load diet not only lowers your blood sugar and keeps your insulin levels low, it also increases your good cholesterol (HDL-cholesterol) and lowers your triglycerides. 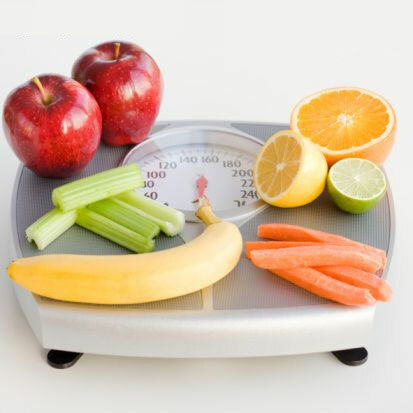 Consequently, the best way to lower your cholesterol is not by eating a low-fat diet, but rather consuming a low glycemic load diet, which keeps your blood sugar even. For parents trying to help their children, I recommend Dr. Ludiwg’s book “Ending the Food Fight”, which provides practical solutions for our exploding childhood obesity epidemic. 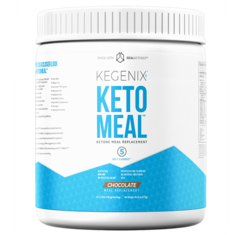 The good news is that exogeneous ketone drinks normalize hormones (ghrelin and insulin), stabilize blood sugar, reduce hunger and the desire to eat eliminating binging episodes, which help you lose those stubborn pounds. 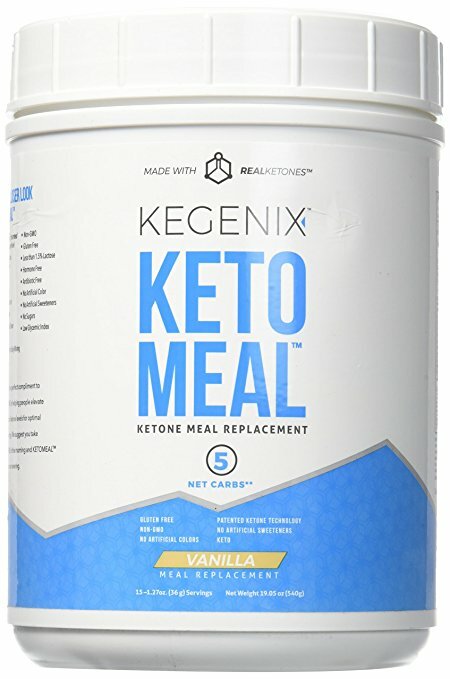 Please read our article Ketogenic diet and Ketone Drinks to learn how products such as Kegenix Prime and Keto Meal Replacement can re-balance your hormones, reduce your appetite, eliminate binging and help you shed those stubborn pounds. You can find those products in our online store by following the links on the right side of this page. Thyroid deficiency ( see Hypothyroidism) contributes to obesity. Our body’s energy currency is called ATP and is produced by our intracellular “generator”, our mitochondria. Our ability to sustain intense activity and maintain healthy body weight and youthfulness depends on the health of our mitochondria. We inherit our mitochondria solely from our mothers. Although we cannot change our genes, research has shown that we can improve the function and increase the number of our mitochondria though exercise and specific nutrients. As we age, the number of mitochondria in our cells decreases, and their efficiency declines by about 5-8 percent every ten years. This is one of the main reasons why some people have less energy the older they get. One easy way to reverse this is by exercising. Those who exercise have more mitochondria, which means improved energy and increase ability to burn more calories for healthy weight loss. 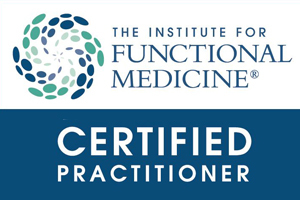 Patients suffering from mitochondrial deficiency experience exercise induced fatigue. Often they cannot perform everyday activities like walking to the mailbox, or lifting a milk carton. For these patients, it is very important to fix or bypass the defective mitochondria, using natural substances involved in the cellular ATP production. 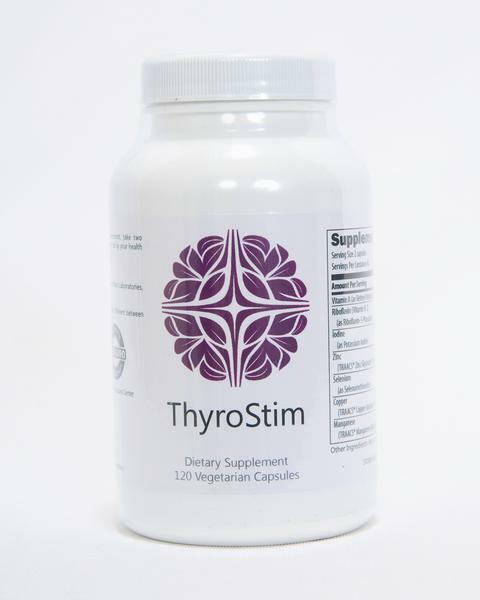 Your thyroid also plays a role in mitochondria activity and those of you that have been diagnosed with hypothyroidism can suffer up to 60% reduction in ATP production thus suffering from low energy and fatigue. Another factor that contributes to low energy production is oxidative damage to the mitochondria. A deficiency of antioxidants increases this rate of oxidative damage to the mitochondria. Several antioxidant nutrients, such as green tea and berries can be used to protect the mitochondria from oxidative damage. 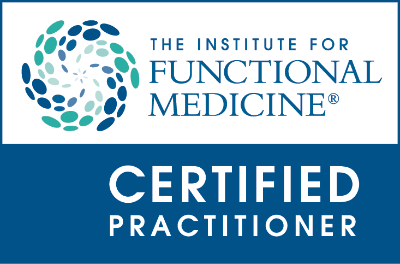 Some of you have not been able to lose weight because of ongoing chronic inflammation. The excess fat on your body, especially around your waist, increases inflammation, thus creating a vicious cycle. Also, chronic inflammation induces the release of high levels of cortisol, our own anti-inflammatory hormone, which increases the fat storage around the middle. If you want permanent weight loss, it is imperative that you get tested to identify the source of your chronic inflammation and get rid of it. I recommend that you adhere to an anti-inflammatory diet and reduce the effects of mental and physical stress. For many years now the food pyramid has been suggesting you eat: low-fat, high-carbohydrate diet. The result was that as a nation we got more and more obese and inflamed. All the grains and high carbohydrate processed foods that you eat contain, besides high quantities of glucose, excessive amounts of vegetable oils (omega 6 fatty acids), which contribute to chronic inflammation. It is best to avoid both easy digestible sugars and omega-6 oils, such as corn oil, soybean oil, sunflower oil, and margarine. Instead, you should use olive oil, grape seed oil, high-oleic safflower and high-oleic sunflower oils, which contain high amounts of the anti-inflammatory omega-9 fatty acids. Also, you should increase the amount of omega-3 fatty acids, which help you fight the inflammation and win the weight loss battle. The best source of omega-3 is from fatty fish such as: wild salmon (not farm raised), sardines, herring, and trout. However, it is almost impossible to get adequate amounts of omega-3 from diet alone unless you eat one or two meals of fish per day. 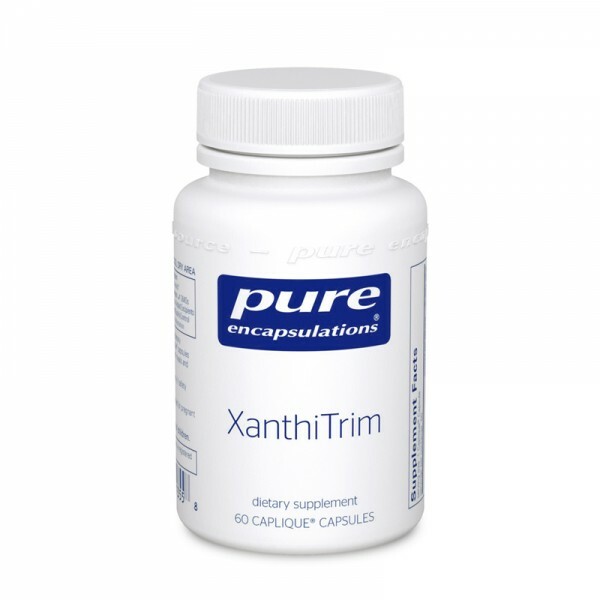 Therefore, it is best to complement with a highquality omega-3 supplement. Don't worry about all the negative press the fat gets. Our bodies need these fats. For example, 60% of our brain content is fat. Our nutrient depleted Standard American Diet and our food production methods have caused chronic nutritional deficiencies of vitamins and minerals. For this reason, I recommend that you take a high quality and high potency multivitamin, multiminerals, and antioxidants daily. 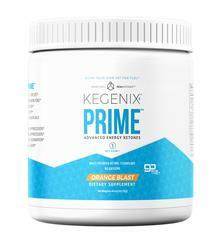 A quality whole based multivitamin is not going to directly burn more calories for you like a weight loss supplement may do, but it allows your body to function optimally so that you can exercise harder, create more ATP and burn more calories, which then can lead to healthy weight loss. Taking supplemental vitamins and minerals does not absolve you from eating a plant-based diet which includes 10 servings of vegetables and fruits per day. A regular exercise program, as little as 15 minutes a day, will lower inflammation, build lean muscle mass, and will help you lose weight. Also, it is best to stop smoking and reduce alcohol intake. The whole point is to do whatever you can to reduce chronic inflammation.